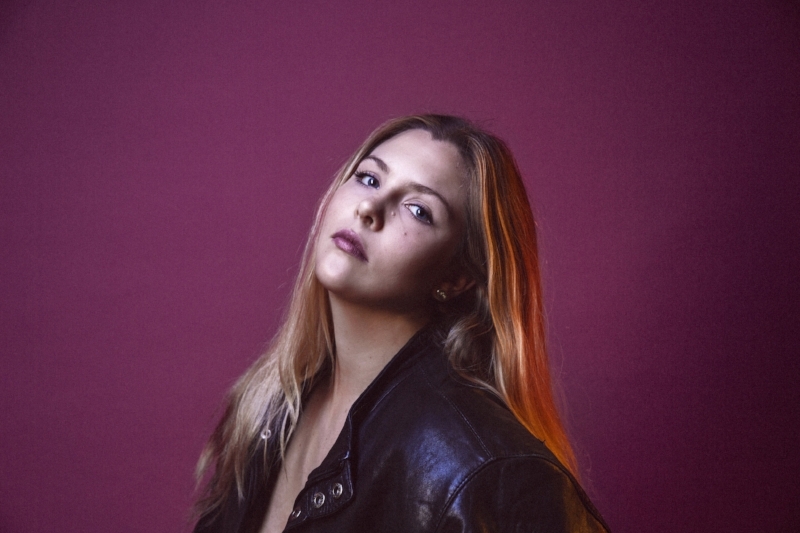 Nashville based artist V Blackburn describes her music as “grit-pop”. Featuring the lyrical strength of a singer-songwriter, the catchy hooks of pop music, and the dirty guitars of blues-rock, V Blackburn’s tunes satiate a slew of musical desires. Blackburn has opened for groups ranging from Portland sister-trio Joseph to the Nashville-based Waker. She has shared a stage with artists such as Hozier and Ages and Ages, as well as performed on the main stage of the Newport Folk Festival with the Berklee Gospel and Roots Choir. The Miami native had a diverse soundtrack to her childhood that featured everything from Jimmy Buffett and the Dixie Chicks, to CCR and Queen. Blackburn grew up playing the piano and singing in the Miami Children’s Choir. Also a gifted athlete, Blackburn eventually stepped away from music to devote her time to swimming and water polo. However, fate intervened, and a shoulder injury her senior year of high school brought Blackburn back to music. She took her father’s guitar back with her to boarding school, and began teaching herself guitar and writing songs while she sat in physical therapy. In September of 2015, Blackburn released her debut EP, 50 Shades of Crazy, which was recorded at Q Division studios in Boston, MA. Since then, Blackburn has moved to Nashville where she has collaborated with a number of writers and producers. 2018 will see a number of releases from the young songstress, starting with her single “Static”, an electro-pop song about knowing when to move on, which was released everywhere March 30th, 2o18.